Tamil Nadu expects revenue deficit to come down to Rs 14,315 crore in 2019-20 on positive trends in tax receipts. The projected revenue deficit in the revised budget estimates for 2018-19 is Rs 19,319 crore. 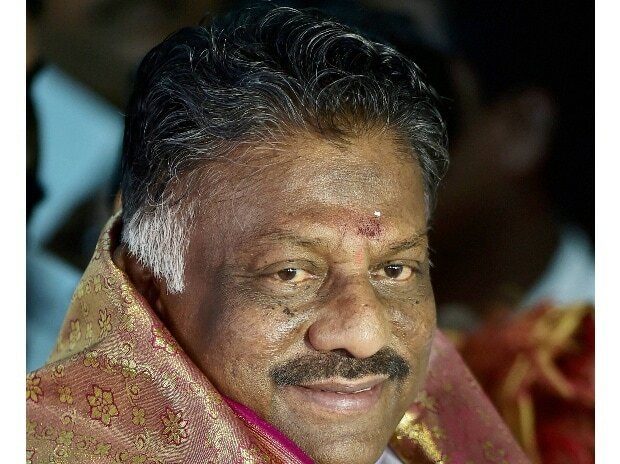 In his budget speech, Tamil Nadu Finance Minister O Panneerselvam said that higher growth of state's own tax revenue (SOTR), coupled with the phasing out of the impact of UDAY and pay revision, the state expects to bring down the revenue deficit in the coming years. The SOTR was 9.07 per cent during 2017-18 and is expected to exceed 14 per cent during 2018-19. He added, Tamil Nadu has been one of the best performing states in implementing GST and has achieved good growth in GST revenues. However, the state is yet to receive its due share of IGST to the tune fo Rs 5,454 crore as well as the assured GST compensation of Rs 455.16 crore for 2017-18. The delay in the release of these dues by the Union government is frustrating the state's finances, he said. Tamil Nadu's advance estimates projected a growth rate of gross state development product (GSDP) for 2017-18 at 8.09 per cent in real terms compared to the country's projected growth rate of 7.20 per cent. The GSDP growth in 2018-19 was expected to be 8.16 per cent according to budget estimates. The state's per capita income has grown from Rs 1,03,600 in 2011-12 to Rs 1,42,267 in 2017-18 in real terms.